The Uvex Seismic safety goggles provide protection against impact, sun, wind, dust and airborne debris. 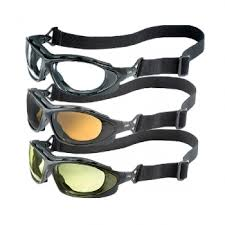 Uvex Seismic eyewear can be worn with a headband as goggles or temples to transform into sealed safety glasses. Seismic offers all day comfort with soft face padding to conform to a variety of features. 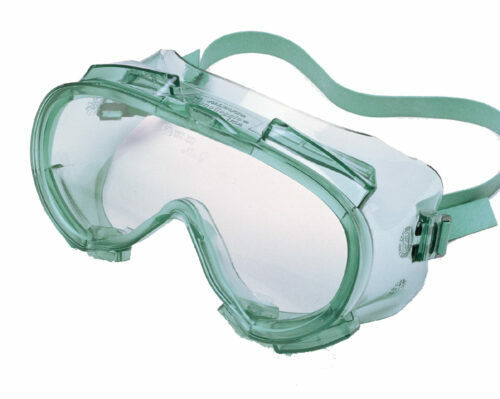 Seismic safety goggles provide a highly adjustable, flame-resistant headband for an excellent fit.